It's been tempting in recent months to wonder how committed Nintendo is to the amiibo range, but during E3 it's been unveiling a broad range of new figures for upcoming games. 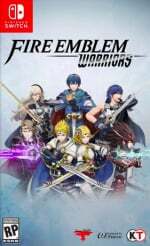 Now Fire Emblem Warriors, coming to Switch in Autumn / Fall and New 3DS later, is confirmed to be supporting some new figures. Those confirmed during the Treehouse broadcast were Chrom and Tiki, but it wasn't confirmed what they'd do in the game. Are you prepared to empty your wallets on all these new amiibo? Yeah, I'm a little fatigued from these little plastic figurines. That, and I'm physically running out of space for them. Gonna have to get Chrom so he can go right next to Lucina! I bet they'll do another 2 pack like with Alm and Celica. I have a major issue with the Chrom amiibo Nintendo shared with me, there's a gaping hole in his chest. Eh my mentality is if you dont like it dont buy it. And thus my plastic crack addiction continues. Please let them be usable in Echoes. CHROM GOT HIS CHANCE TODAY! AND IN AMIIBO FORM!!! @Captain_Gonru That subtitle is for you. Lot's of amiibo, very little about what any of them do in game. Makes me think Nintendo HQ is making the amiibo decision first, the devs adding in the DLC 2nd. That's really not how it should work. Anybody know if the MH Stories amiibo have been confirmed for the West yet? I would like a few of those. 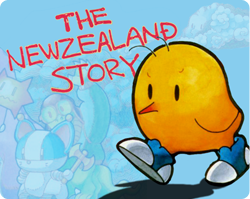 But if they don't come West and everything is just unlocked in the game I'll consider it a fair trade-off. By now, amiibo should just be non-NFC collectors items, or else everything they unlock be sold for a few $, it's all already in game anyway. Good E3 for the amiibo scalpers. I'm getting them. This amiibo addiction is killing me. Not sure what to think about that Tiki. 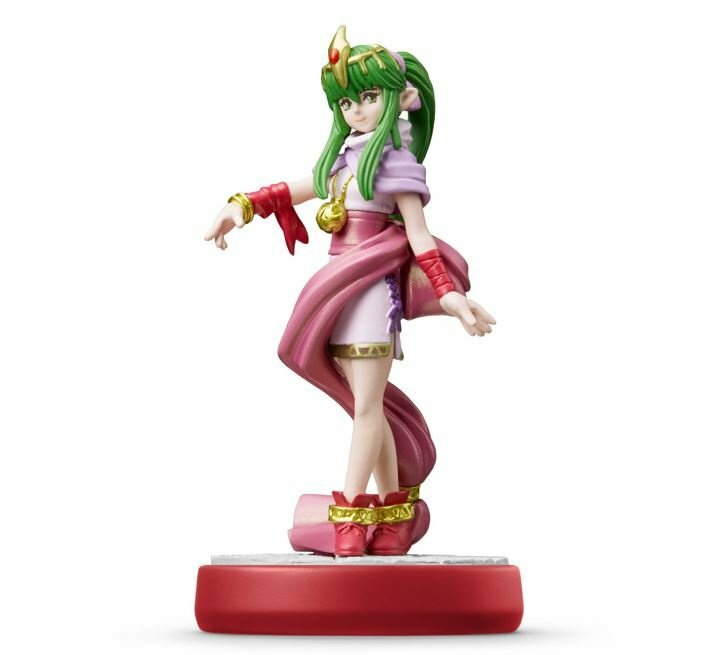 I think I like adult Tiki versus child Tiki as far looks go, but even here I don't feel like it even looks like young Tiki. It looks like some sort of fan version or something. At least 2 more amiibo to add to my future collection. I wouldn’t be surprised if there is more FE amiibo just waiting around the corner to jump at my wallet. Again- more amiibo nobody will be able to buy. That Chrom is such a stud-muffin. 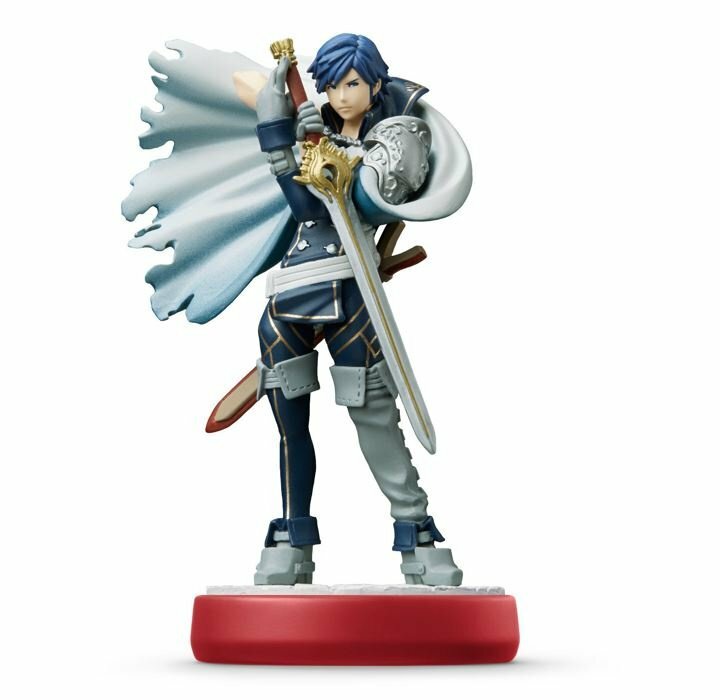 Chrom amiibo looks great, but unfortunately it's probably the only amiibo announced today that I'm interested in. Fire Emblem amiibo! Join your brethren in the land of "Display Shelf"
More Fire Emblem amiibo! YES!!!! @JaxonH "Join your brethren in the land of "Display Shelf""
Are you charging admission to your apartment yet? "Captain Jax's amiibo Land" - Come see all the mystical amiibo you've only read about on eBay, for a fraction of the cost! @Captain_Gonru Less screaming, more laughing maniacally. "That Showcase had one date." I think they were trying to keep up w/ Sony from last night, they showed 5 games, 3 in 2018 and 1 w/o a date. Give or take. And the one w/ a date, Ni No Kuni 2, was shown before the event so I'm not sure it even counts. Personally i think the more "realistic" human amiibos tend to have weird faces and these are not expection. Tiki at least look's okay. I may get Chrom. He finally got his chance to shine over Lucina. Still, I'm getting a bit sick of amiibos. I insist that if they also released them on card format I would be far more willing to collect them. @Captain_Gonru The Mario + Rabbids game was cute, but I'm gaming so little these days not sure I'd play it. If I was gaming more I would. I've been telling myself it isn't Spaltoon w/ Mario + Rabbids, it's Captain Toad Treasure Tracker w/ Mario + Rabbids. That helps.